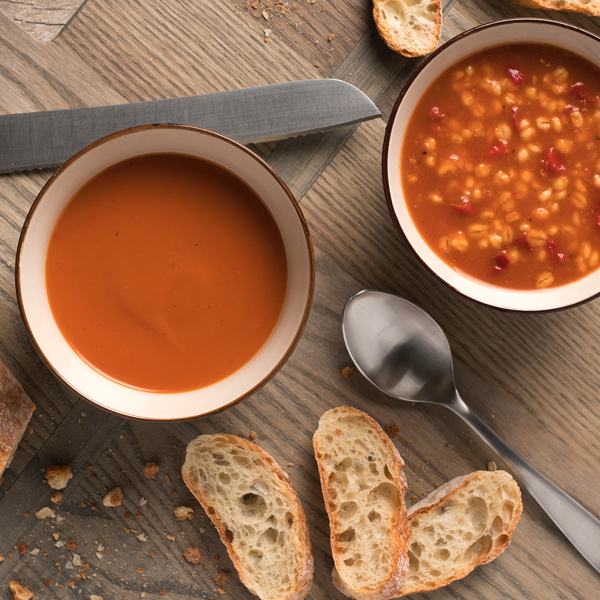 Campbells Uncanned What is Food Tech and Can I Eat It? life science start-up, Habit. Neil came up with the idea for the company after using genomics and personalized nutrition to improve his own health. 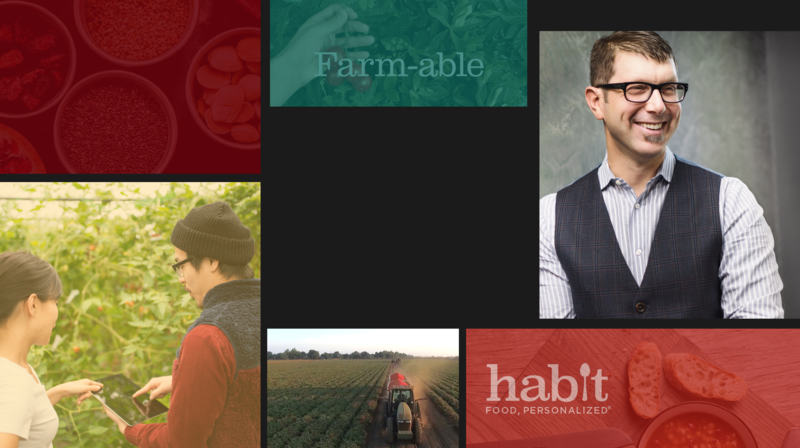 With Habit, he hopes to give more people access to high-quality food tailored to their biological needs. 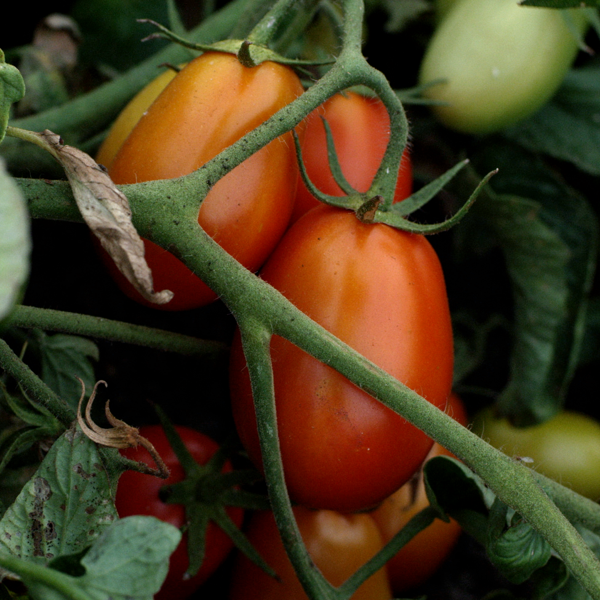 Then, we talk to food tech expert Brita Rosenheim about the fascinating intersections between science, technology, agriculture, and nutrition, and how these innovations will impact the future of food.